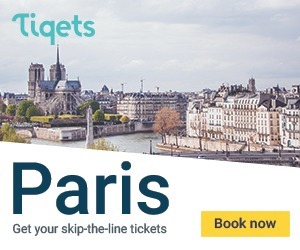 Things to do in Paris for free! Our top 10 activities. Paris is full of amazing gardens, from the biggest like Les Tuileries to the most intimates. Most of them are entirely free and are a great opportunity to enjoy walks, take sunbaths and admire Art. 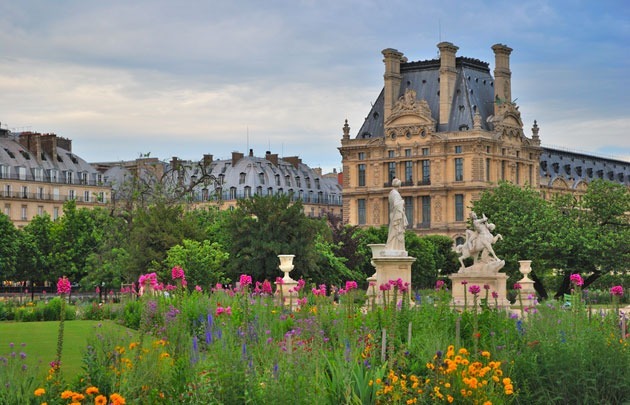 Here is our top 5 of the gardens in Paris! 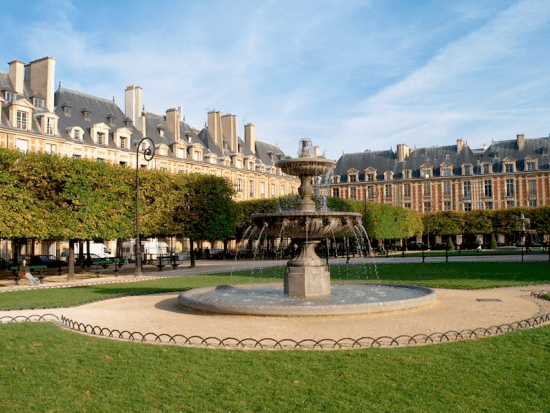 If you had to choose some particular places to wander around, I would recommend you to start with Le Marais, the trendy heart of Paris where there are a lot of things to do ! 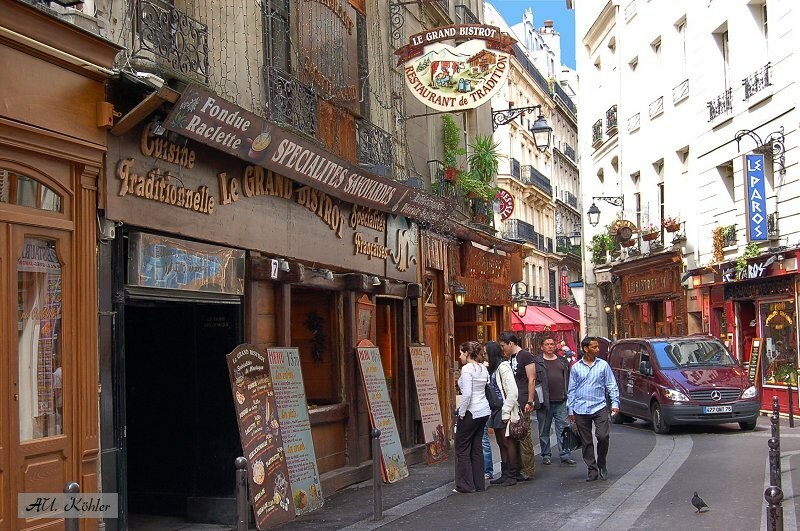 Or Montmartre… But if you want to go a bit off the beaten tracks, Belleville is a great area too! 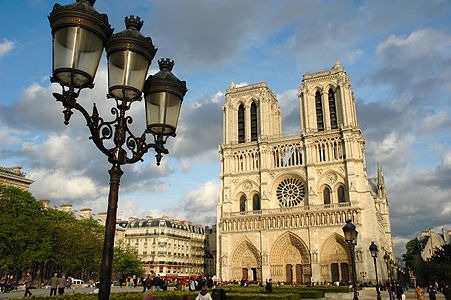 Start with Notre Dame de Paris, where the entrance is free for everyone. And then, you can visit the Sacré-Coeur as well. 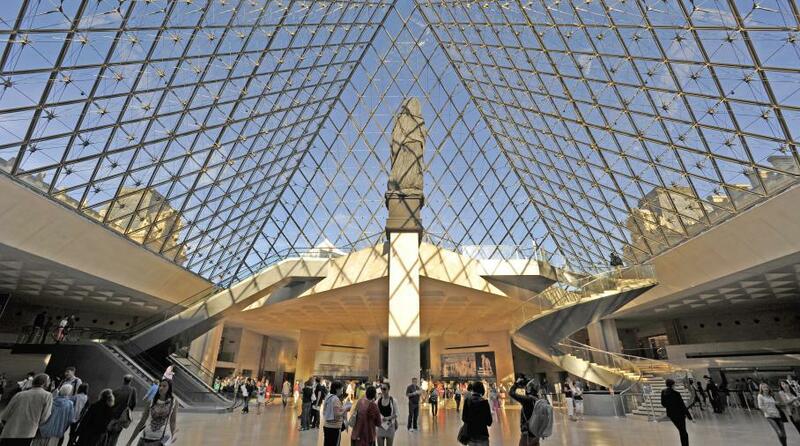 Those are the 2 most famous cathedrals of Paris, and you’ll understand why when you’ll visit them. It’s just gorgeous! Buy French products at the market places. 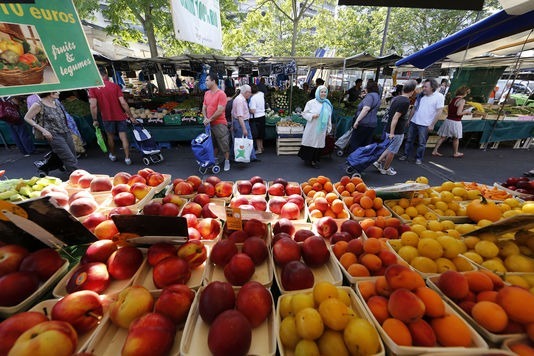 “Faire le marché” is a very typical French activity. 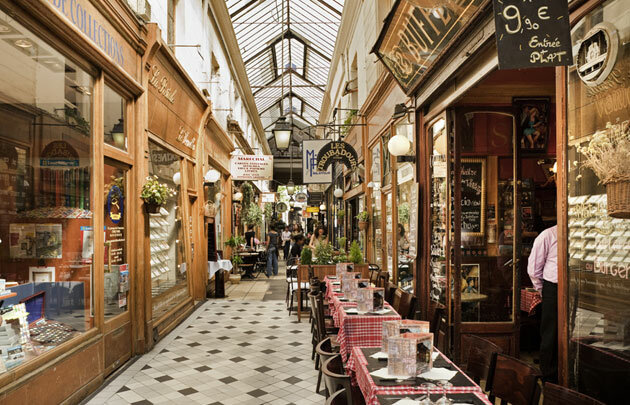 And there are market places basically in every single arrondissement of Paris, so you’ll find one for sure! Here is our top 10 of the best market places. Have a walk on the Quais de Seine, or near the Canal Saint Martin. Have a walk near the Seine is perfect to relax while staying in the restless heart of Paris. Some parts are now without any cars, so you can walk safely and enjoy the “bouquinistes”. The bouquinistes are people selling second-hand books and posters alongside the river. Cemeteries in Paris – and especially Père Lachaise – are real havens of peace. The tombs are most of the time as beautiful as the trees surrounding them. 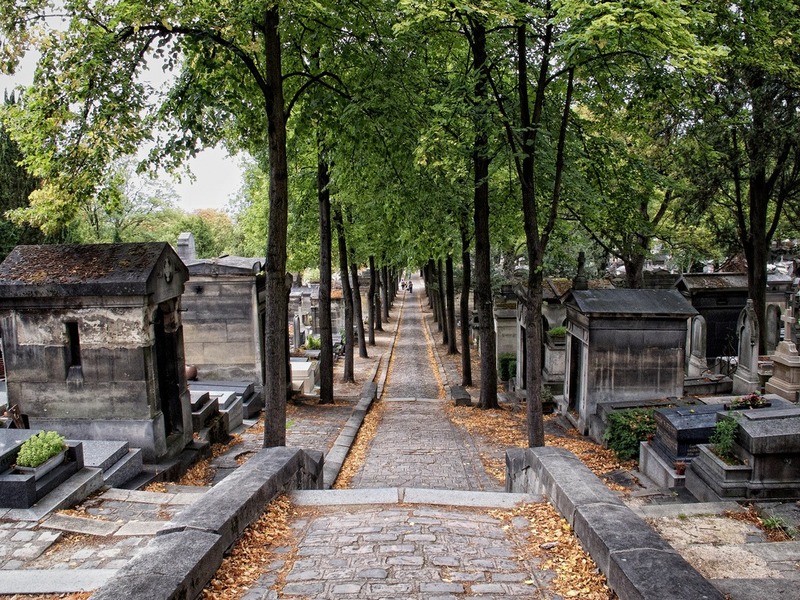 And you’ll see famous people’s last home: Jim Morrison, Baudelaire, Oscar Wilde, among others… Here are our 5 favorite Parisian cemeteries. Museums are free each First Sundays. Museums are free for everyone every first Sunday of the month. What you need to know is that they are free for people under 26 years old too! So you’ll get to meet Mona Lisa, and other pieces of Art for free! Visiting shopping malls doesn't necessarily mean buying stuffs! 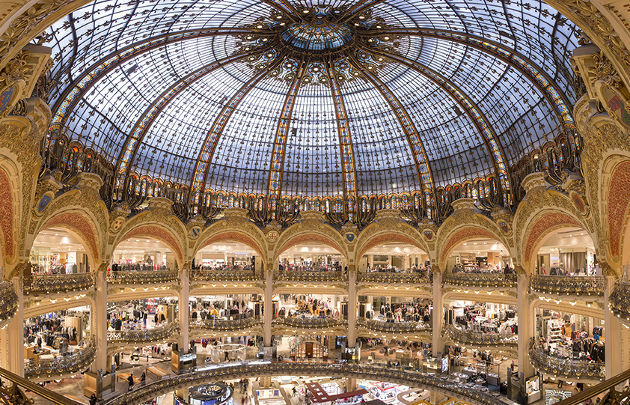 To continue your travel back to the Belle Epoque, you have to visit the Galeries Lafayette – Haussman or the Printemps ! The buildings are stunning, and there are great if you like to take pictures.